Hallo Revolut, I am an airline Staff and I ordered a card. Yess… It was in de app not possible to fill in my Dutch ING maestro bankpass started with NL66 ….. I would like to put some money on the card so I could use it in the USA. Could you give me the info what to do ?? Thnks for coop. 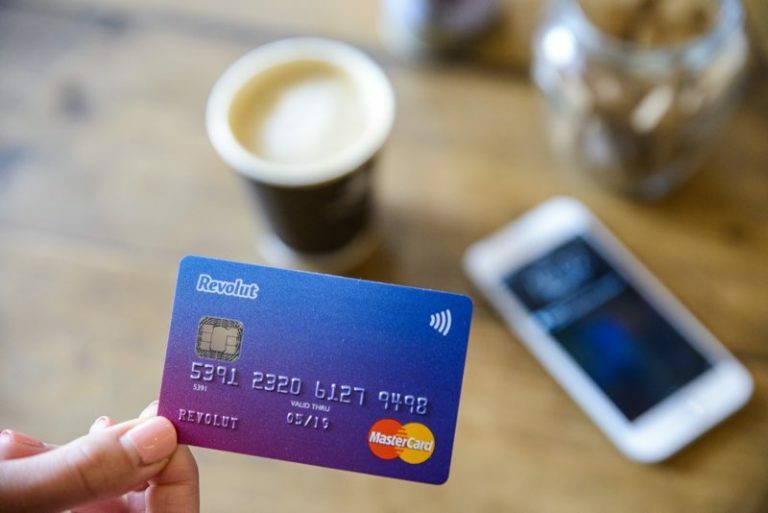 Hallo Revolut I am an airline Staff and I ordered a Revolut card. In the app it was not possible to bring in my Maestro dutch bank pass started with nl66 Ingb ….. I would like to put Some money on the card so I could use the card in the USA. Please contact Revolut via the app on your smartphone. Click More/Help/Chat to us. They are happy to assist you.